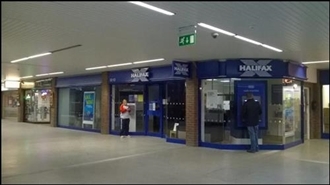 The available space comprises ground floor retail accommodation within the Meridian Centre. A new FRI lease is available on terms to be negotiated. 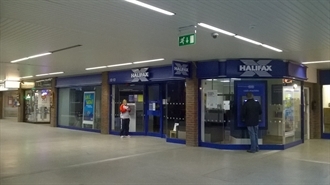 A double aspect ground floor shop with WC facilities, a kitchenette and rear access within the Meridian Centre. This popular shopping centre serves the residential population of Peacehaven, Telscombe Cliffs and the surrounding areas.